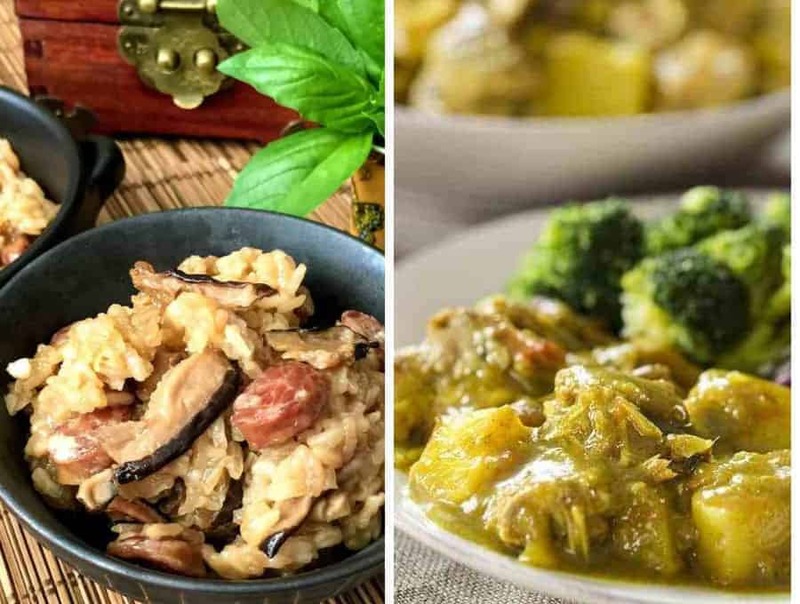 Instant Pots make cooking so easy and convenient that it’s no wonder that there are so many Instant Pot recipes out there! But with a plethora of recipes options out there it seems near impossible to narrow it down to what are truly the best instant pot recipes out there. I’ve taken all of the guess work out for you and compiled a list of my 20 Best Instant Pot Recipes that you’re sure to love! Whether you’re looking for entrees, sides or beverages, I’ve got you covered! 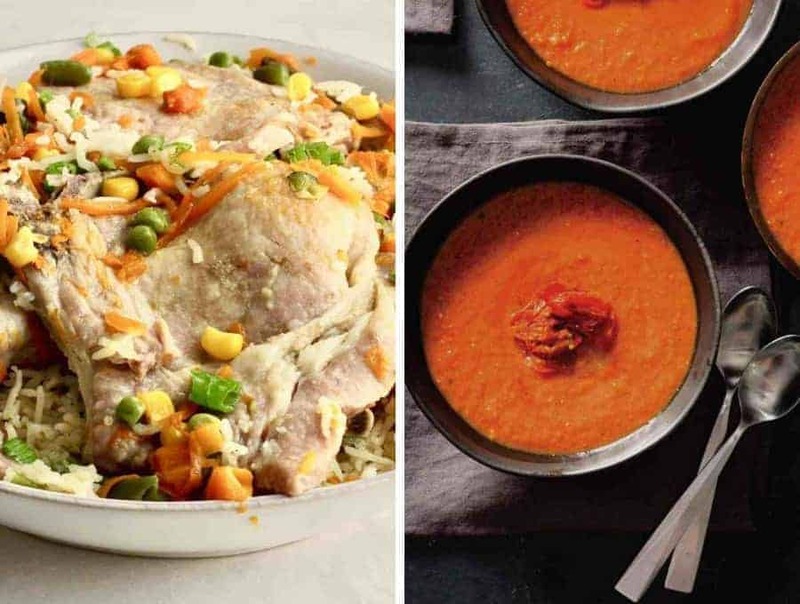 The recipes range from instant pot classics to international recipes and everywhere in between. So no matter what craving you’re having, this list is sure to offer you an Instant Pot dish that will make the whole family happy! Instant Pot Cajun Shrimp and Sausage Boil | Few things say “Cajun” like a shrimp and sausage boil! 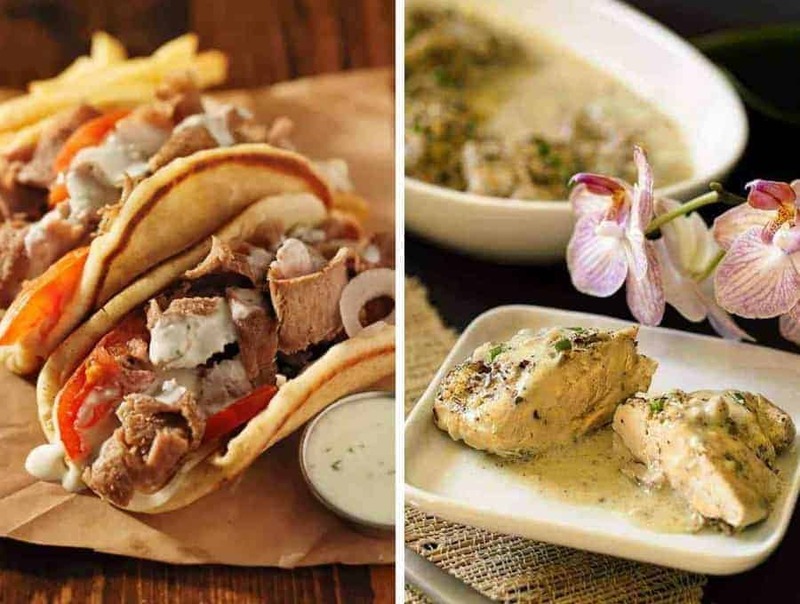 Homemade Gyro Meat | Make your own Gyro meat easily right at home! French Garlic Chicken | This French dish is unbelievably easy to make and is absolutely delicious! 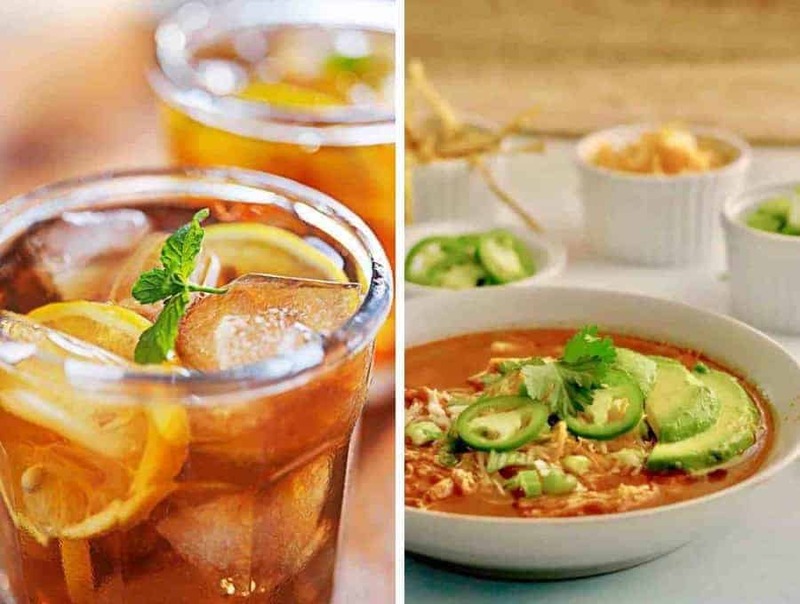 Instant Pot Iced Tea | Who said you could only cook food in an instant pot? Instant Pot Chicken Tortilla Soup | Make this soup classic easily in your instant pot! Green Beans with Bacon | This delicious side dish is low carb and easy to make! 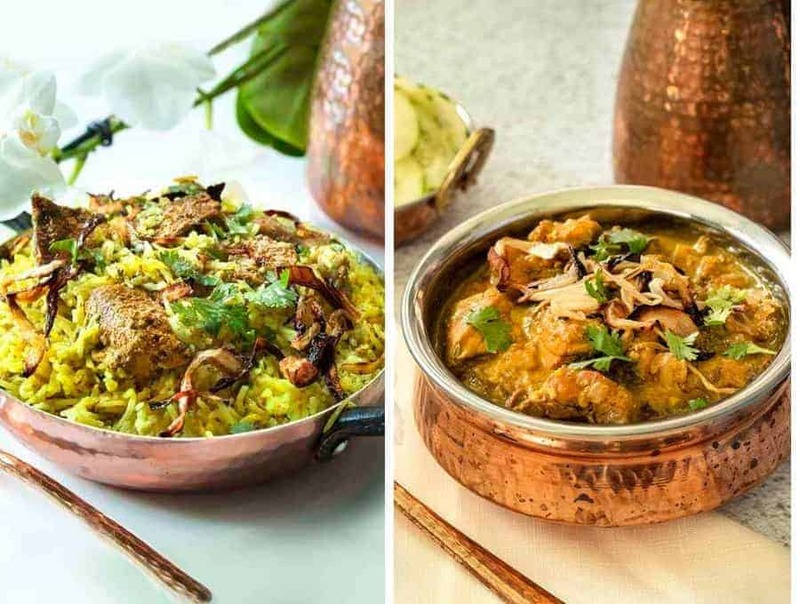 Chicken Biryani | Make an authentic Indian Biryani in your Instant Pot without dirtying every dish in the house! Braised Brisket | This brisket comes out tender and delicious every time! As I’ve often said, this brisket gets invited to more Hannukah dinners than I ever get invited to. My brisket is more popular than am I. Sad but true. Instant Pot Ground Beef & Rice Shawarma | This is a great dish to make when you’re too tired to cook and you’re low on ingredients! Instant Pot Pork Chops and Rice and Vegetables | This is another great dish that cooks in no time with minimal effort and is very family friendly. Tomato Coconut Soup | This soup is an Indian twist on tomato soup that’s to die for! 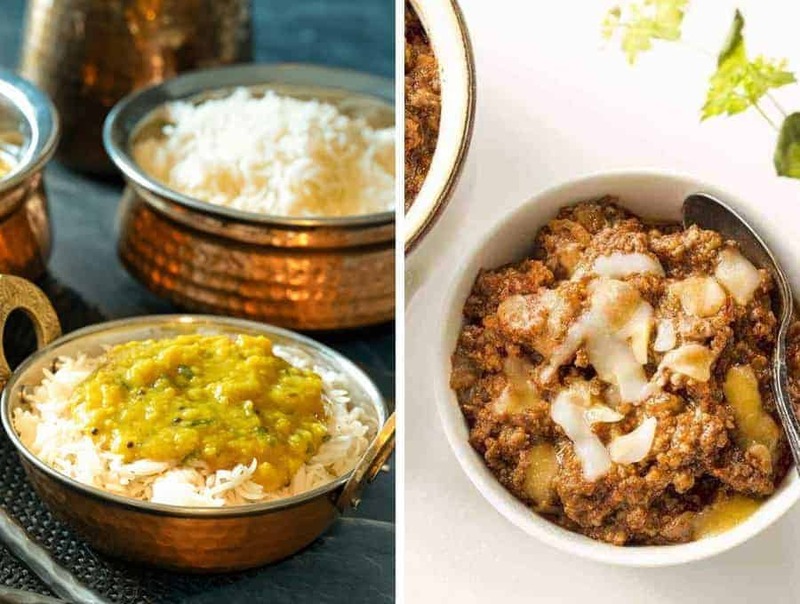 Pressure Cooker Rice and Dal | You’ll want to eat this Indian comfort food daily. Keto Texas Chili | This is the most authentic, easiest Tex-Mex chili you’ve ever made in your instant pot. This one routinely wins chili cookoffs. Chinese Sticky Rice with Sausage | Recreate a simpler version of the dim sum favorite Lo Mai Gai in one step using your instant pot. Jamaican Chicken Curry | This chicken curry is spicy, authentic and finished in just 20 minutes. 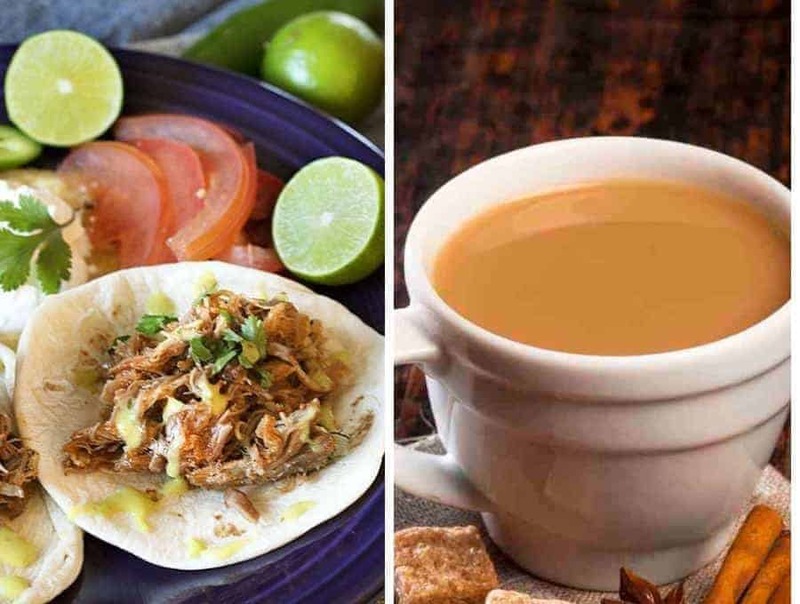 Instant Pot Mexican Pulled Pork | This recipe is perfect for pulled pork tacos, burritos, casseroles or just about anything else you can think of. It’s a good meal prep recipe for the week. Instant Pot Masala Chai | Make an authentic Masala Chai in now time using your instant pot. 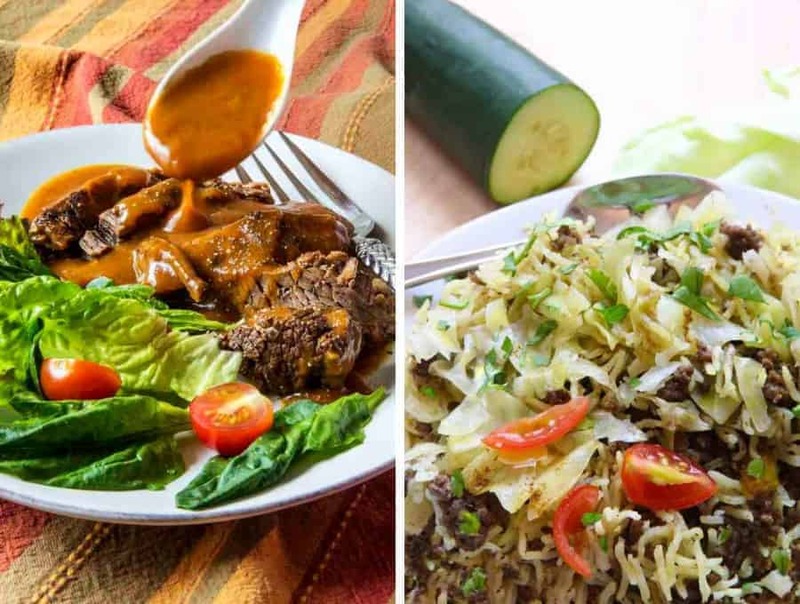 Instant Pot Kacchi Lamb Dum Biryani | Get the authentic taste of lamb biryani with half the work and no packaged spices. South Indian Chicken Curry | This chicken curry is a simple pour and cook recipe that is done in just minutes. 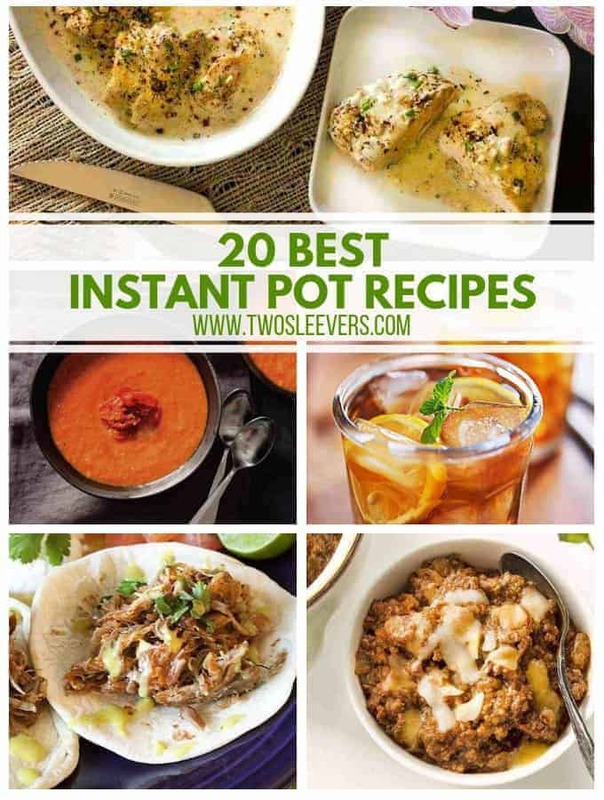 So there you have it, 20 of the best recipes that you can cook right in your instant pot. 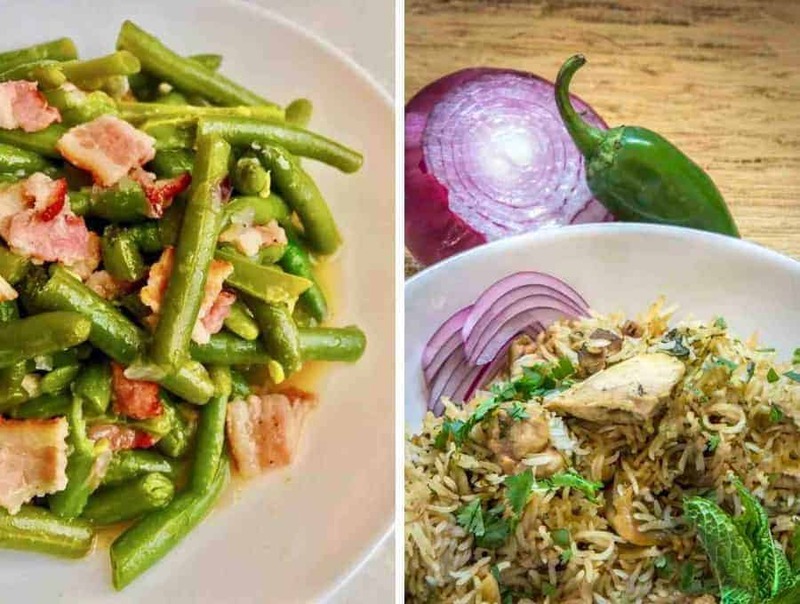 From international favorites to dinner time staples, there’s a little something in here for everyone. 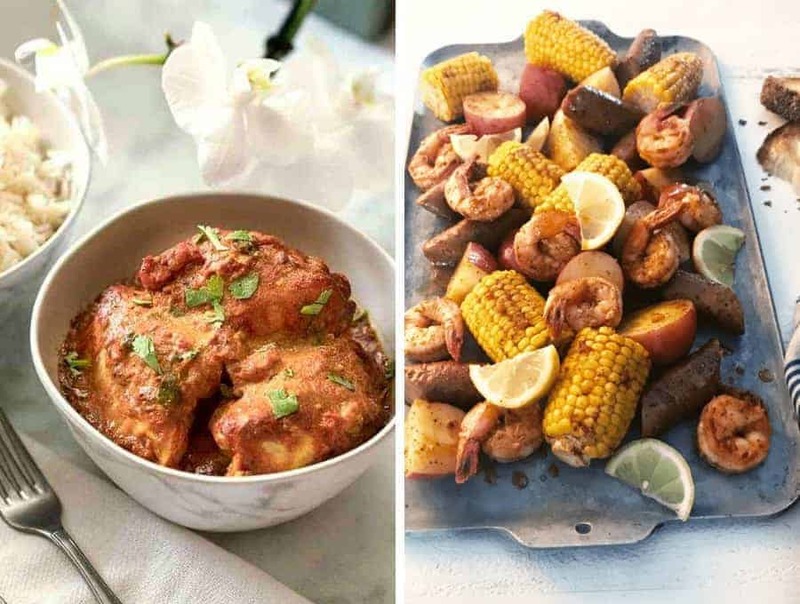 Whether you’re a long time instant pot user or you just started using one, you’re sure to enjoy these delicious recipes!